Snapshot: Entry level hatchbacks are the least priced set of four wheels available in the market. When these cars hit the used car market, some hold their value pretty well while others have a resale value that tanks quite dramatically. Today, CarToq profiles the resale value of India’s five entry level cars that are all about 3 years old, base variants, with under 30,000 kilometers on their odometers. The results throw up some interesting figures. All these figures are from used car dealers in the Delhi market. This list can also serve as a guide while buying new cars, for ascertaining the resale value of the car in question. In case you intend to sell your car in 3 years, resale value matters. Look for the car with the lowest depreciating percentage so that you get a better deal for your ride in the used car market. Well, the Tata Nano’s a poor seller mainly because of its “cheapest car that money can buy” image in India. A new Tata Nano, in base STD trim, costs about 1.6 lakh rupees on-road Delhi. In case you’re wondering, STD means standard and not any venereal disease. 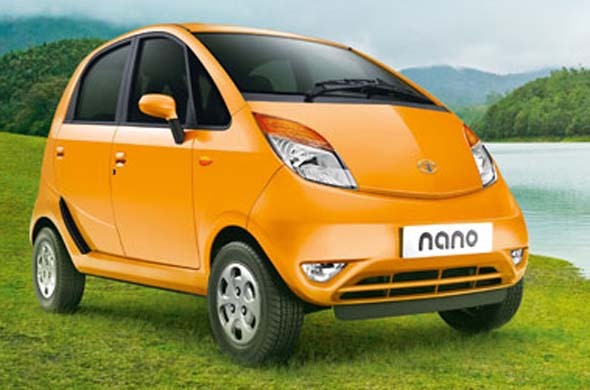 A year old used example of the Nano STD can be had for just about 40,000 rupees. Well, that’s less than the price of a high end smartphone. Image is everything in the car world in India and the Nano’s downmarket image really seems to be pulling down the car’s resale value. Even so, if you want a dirt cheap set of wheels that is fuel efficient and frugal to run within the city, the Nano is a fantastic option. The Tata Indica eV2 is a standard fixture in India’s cab scene and the hatchback isn’t really a preferred buy among family car buyers. Launched at about 3.25 lakh rupees on-road in 2011, for the base petrol variant, the Indica eV2 doesn’t hold its value very well. 3 year old, well maintained examples can be had for about a lakh and 10 thousand rupees. 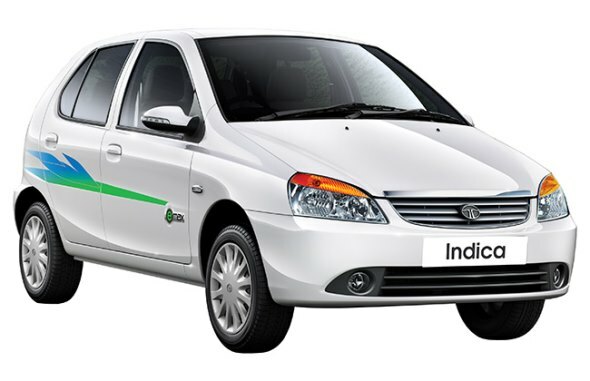 The Indica eV2’s strengths include spacious interiors and low maintenance costs. The car’s petrol engined variants feature a 1.2 liter XETA petrol engine that outputs 65 Bhp-96 Nm. Another strong selling entry level hatchback, the Hyundai Santro Xing continues to motor on even as many of its competitors have exited the market. 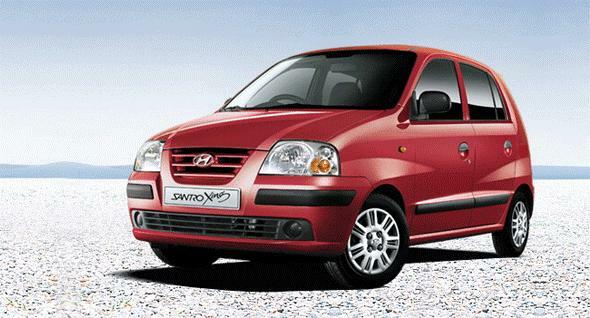 When bought new, the Hyundai Santro Xing’s basic version sans air conditioning costs 3.3 lakh rupees. In the used car market, the same car that is about 3 years old goes for about 1.5 lakh rupees. The depreciation is steeper than a Maruti Suzuki but better than a Tata car. The Santro Xing is a tall boy hatchback that is larger than the Alto F8D, but one that is less fuel efficient. The Chevrolet Spark hatchback is about the size of a Santro Xing but rides like a bigger car. Powered by a 1 liter-4 cylinder engine, the car isn’t as fuel efficient as the Alto F8D, a major failing in the eyes of the small car buyer for whom high fuel efficiency is a non-negotiable factor. The Spark hatchback’s basic PS variant costs about 3.85 lakh rupees, on-road Delhi. 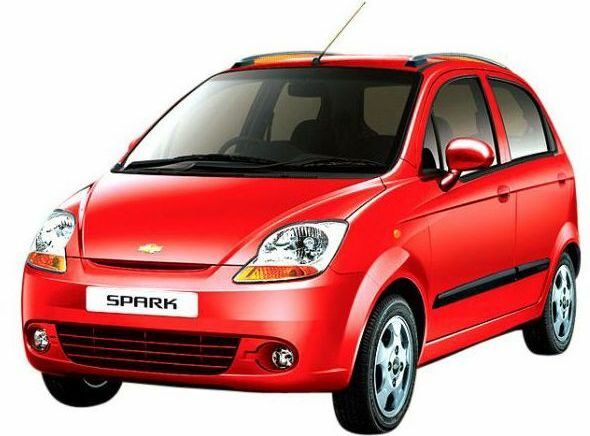 3 year old used examples of the Spark’s PS variant sell for about 2 lakh rupees. 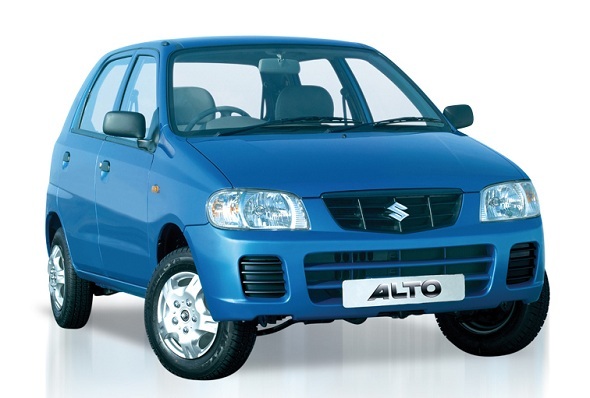 Until its discontinuation, the Maruti Alto F8D was India’s best selling hatchback. A no-nonsense, basic car, the Alto F8D featured an 800 cc-3 cylinder petrol engine that continues to do duty on the Alto 800. This, along with the Alto F8D’s massive sales, means that spares are easy to come by. Being a Maruti Suzuki, the resale value of the Alto F8D is one of the strongest in the entry-level hatchback space. 3 year old used Alto F8Ds with about 30,000 kilometers on the odometer go for 1.6 lakh rupees, and that kind of money is pretty impressive for a car that has been discontinued for more than a year now. In comparison, a new Alto 800 costs about 2.7 lakh rupees.